Super Mario Run has, to put it lightly, not fared well in its first five days. 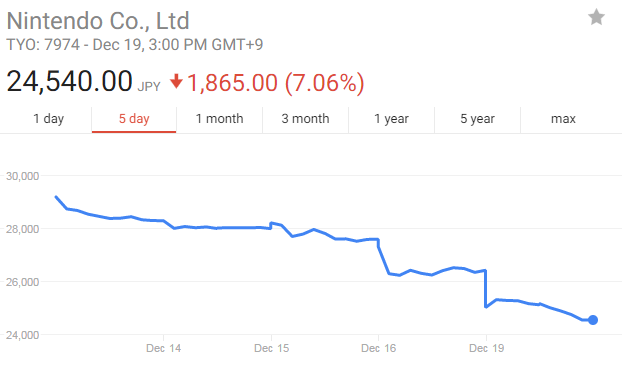 The game is saddled with a 2.5-star rating on Apple's App Store with over 50,000 reviews, and Nintendo's share price has plummeted over 15% as investors hoping the mobile title would become a major new profit engine for the company began to react. Nintendo currently plans to bring Super Mario Run to Android, but hasn't specified a release date. The game is technically free, but in reality, the one $10 in-app purchase is required as it is the only way to access the actual content of the game. A $10 not-endless-runner - one with an always-online requirement - has not exactly endeared Nintendo to its fans. Especially if this would only be the first $10 you'd spend, with more paid worlds coming later. At least, that had been the assumption - Nintendo never publicly committed to any fresh DLC. And now it seems the company is actually heading in the reverse direction, if a statement from a Nintendo spokesperson is to be believed. Speaking to the Wall Street Journal, Nintendo now says it has no plans to release any DLC, free or paid, for Super Mario Run. You've got to wonder if this was a calculated move on Nintendo's part, hoping to avoid additional outrage by not getting ahead of itself on whether DLC would actually come to the game or not. For those who've actually enjoyed the title and found their investment worthwhile, this is certainly going to be upsetting. But for those who decried Run's relatively high price in the mobile gaming world, especially given what it is, this will probably be seen as a victory. Many have clamored for Nintendo to head down the far more obvious path for a company that has a catalog overflowing with decades of beloved titles: undisguised nostalgia. Releasing its extensive archive of NES, Super Nintendo, and Nintendo 64 games on mobile has been something Nintendo to date has refused to consider. This has, in turn, created a huge market for console emulator applications and game ROMs - virtual pirated copies of the old console titles. 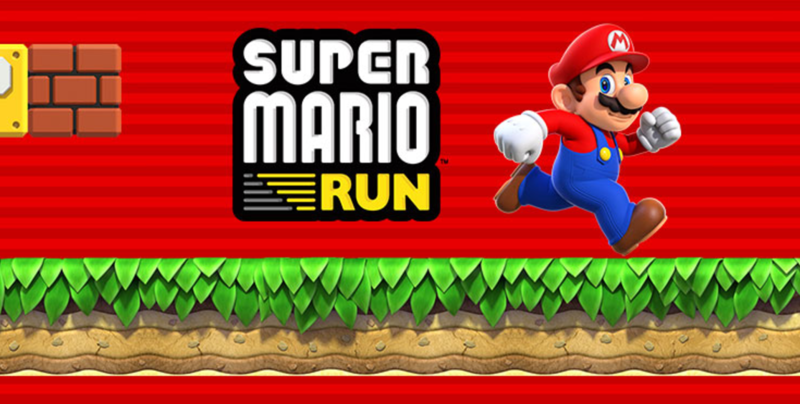 Super Mario Run was built on the Unity engine, meaning porting it should be quite simple, so it seems unlikely that its poor performance on iOS would lead Nintendo to cancel the Android launch, leaving money on the table. But it very well could cause them to rethink certain aspects of the game, like the always-online requirement. And Nintendo has never been averse to cancelling games: recent rumors suggest they've done just that with the latest Zelda title, canning its Wii U release to focus solely on the upcoming Switch console. Super Mario Run may not be as financially big a failure as the Wii U, but the highly focused and highly negative press the company has been receiving over the last week could lead to some hard talks about the future of Nintendo's mobile strategy.